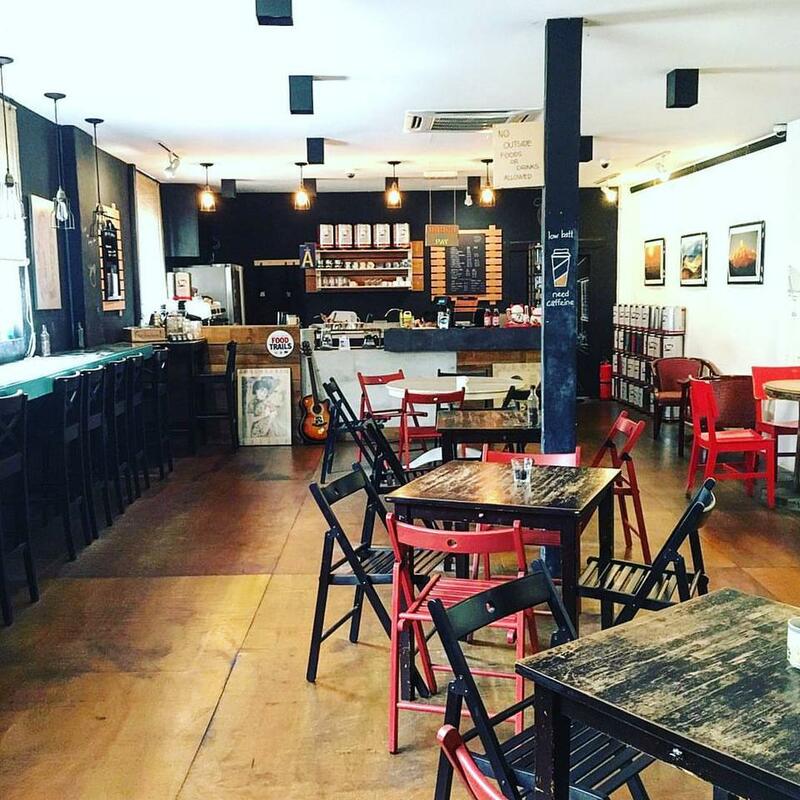 Amidst the business of Chinatown along the street of Jalan Sultan sits a petite ladder leading to a cafe upstairs next to the Art House but enormous with love for coffee, or ‘amo’ in Italian, enough for the lots around KL to get in line and have a sip on what is brewing. Setting foot inside after a walk of stairs, the place sets forward a contemporary vintage-like ambience, almost as if it was set in the 80’s with a hint of modern touch. The quietness decorating the cafe allows more room to focus on the like of the surrounding with aromatic coffee slithering through the setting. 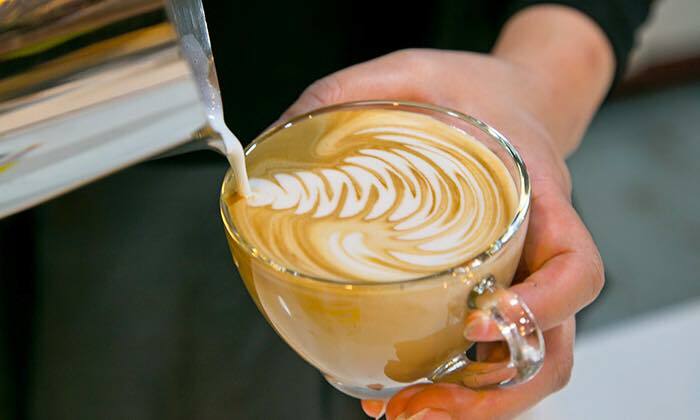 A tad bit pricey than the usual cafes but the blends use are of no comparison with their hand-brewed Panama Geisha grown in the highlands of western Panama, or the Jamaican Blue Mountain Roast confirming the legitimacy to its high-quality coffee. On a not-so-serious note, a little twist has been added to coffee. 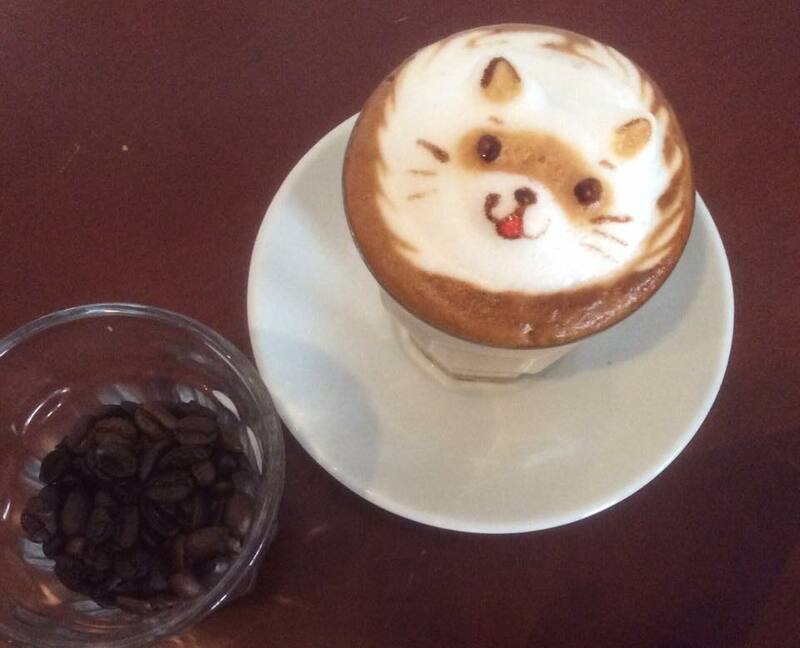 3D coffee art may seem alien to some as not just any barista could master such creations. 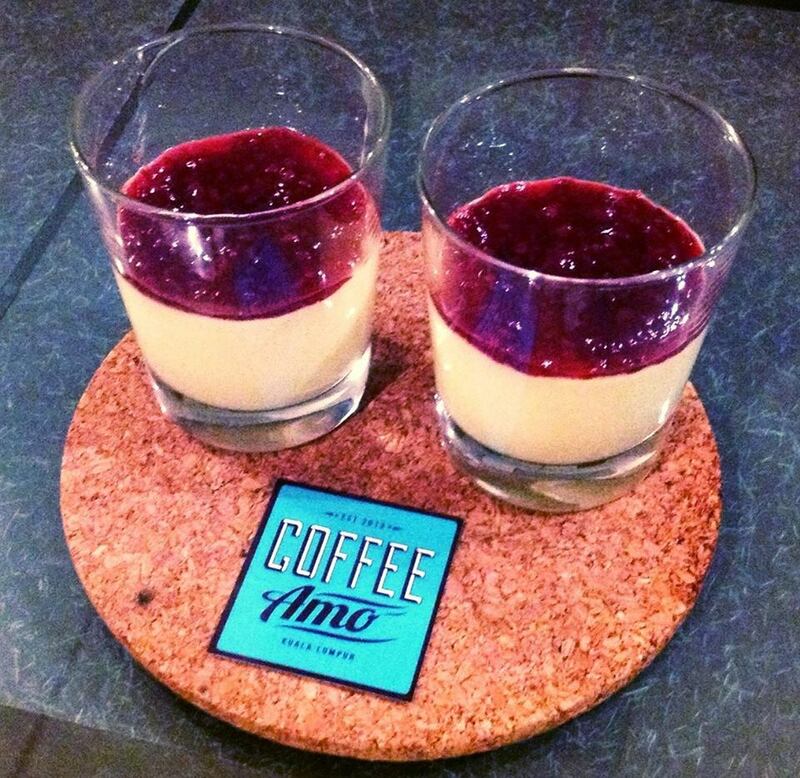 It takes a very skilful one to create such masterpiece and Coffee Amo is one of those places that provide one, topping the Peppermint Chocolate Latte or the Tangerine Flavoured Coffee. 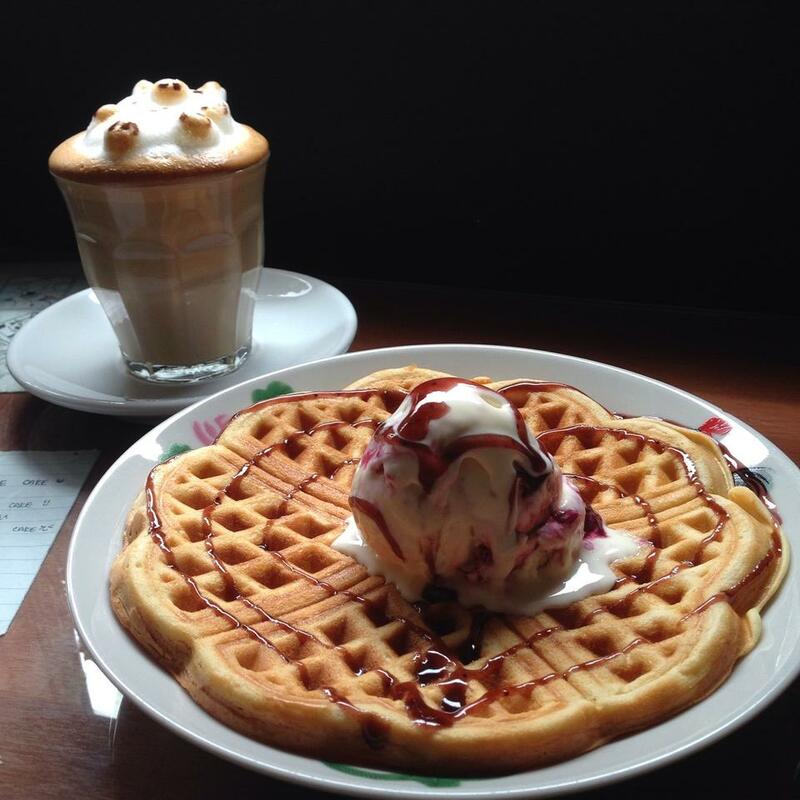 Cakes and waffles are no exception to the reason on why cafe-hopper should visit this place. The Homemade Rum and Raisin cheesecake is loved by many as it seems, probably a fitting dessert after devouring a more filling Waffle with Boyesenberry Ice Cream. Sounds delicious!